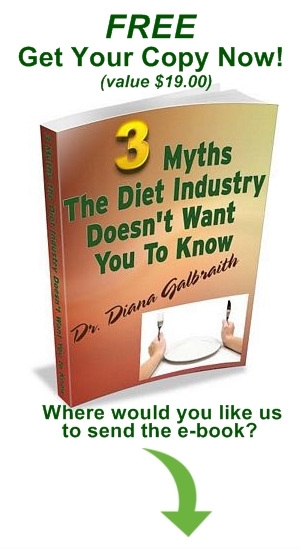 Dr. Diana Galbraith is an advocate for nutrition and health and a sought-after speaker in both Canada and the US. She has dedicated her life to helping women attain optimal wellness by educating and empowering them to choose health every day. She grew up in a household where being overweight was frowned upon. As a child she remembers being embarrassed and putting herself down because of her weight. Even at that young age, she was encouraged to go on multiple diets. After graduating from high school, she decided to become a physician. She had always had an innate interest in health and serving others. On the one hand she loved what she was learning; on the other hand the stress of medical school started to take a toll on her own life. By her final year of residency, she was exhausted and on the verge of an ulcer. Years of looking after everyone else and letting her own health suffer brought her to the point where she had no choice but to retire early. Soon after that, she and her husband decided to start their family. Dr. Galbraith loved motherhood and went on to have 7 children. However, again, her health took a beating. She gained over 40 pounds with each pregnancy and struggled to take it off afterwards. By the time her youngest was out of diapers, she was completely worn out, battling constant colds and flus, and carrying far too many extra pounds. In 2004, Dr. Diana, and her husband faced the crisis of a major illness in one of their children. It was at this time that she realized that for herself and for her family, she needed to make significant health changes. She began to immerse herself in research on wellness and discovered a whole new outlook. Her medical training had taught her about disease but the new information she was studying, taught her how to create HEALTH! Step-by-step she began making changes in her own life and the life of her family. What happened over the next few months was amazing. Her energy increased, she no longer struggled with constant sickness and the extra weight she carried began to melt away. Excited by these changes, she began to share what she had learned with others. This has now become her mission and her purpose. She is passionate about helping other women reclaim their own natural beauty, fabulous health and boundless energy. Her flagship program, “First Get Healthy” empowers women to take control of their health and weight problems. It does this through education, coaching and support. Along with discovering more about how their bodies work, Dr. Diana encourages women to lovingly care for their bodies and treat it as one of their best friends. As part of her ongoing support to her clients and the public in general, she publishes a regular newsletter that covers current topics of health and nutrition in the news. 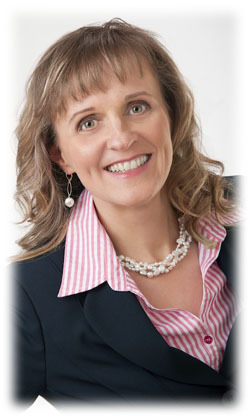 If you would like to request Dr. Diana Galbraith to speak to your organization, please contact us. Take your first step today and take the quick online health assessment. You will be amazed at how much you learn about yourself. If you would like some feed back from Dr Diana Galbraith, simply email her the form and get a 15 – minute complimentary consultation.